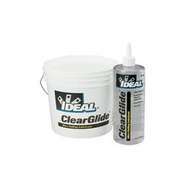 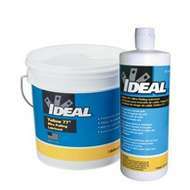 IDEAL lubricants including Yellow 77, Aqua Gel II, Clear Glide and Noalox. 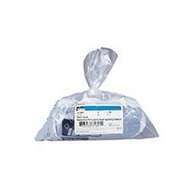 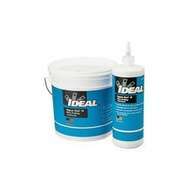 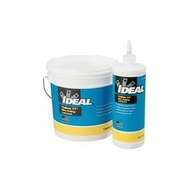 IDEAL Duct Seal for use around conduit and cable runs also available. 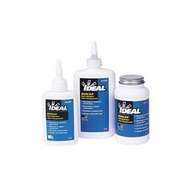 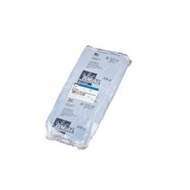 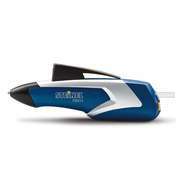 Steinel hot melt glue guns and Steinel glue stick adhesives for use with Steinel brand glue guns and pens.